The hype around the new Wilson Ultra line is quite big among racquet fans, especially since it is rumoured Wilson will release the pro stock racquet H19 with the name Ultra Tour. Now the whole Wilson Ultra line-up is revealed. Wilson today published their new Ultra line-up online and it seems like the H19 – or a brother to it – will be available for purchase. This is big news for fans of flexible racquets and I’m sure the Wilson Ultra Tour will sell like hotcakes among tennis aficionados. Wilson have yet to release the stiffness rating of the racquet, but it should be below 60 strung if it’s going to play like a H19 is supposed to play. It contains no countervail to reduce vibration which is a clue. 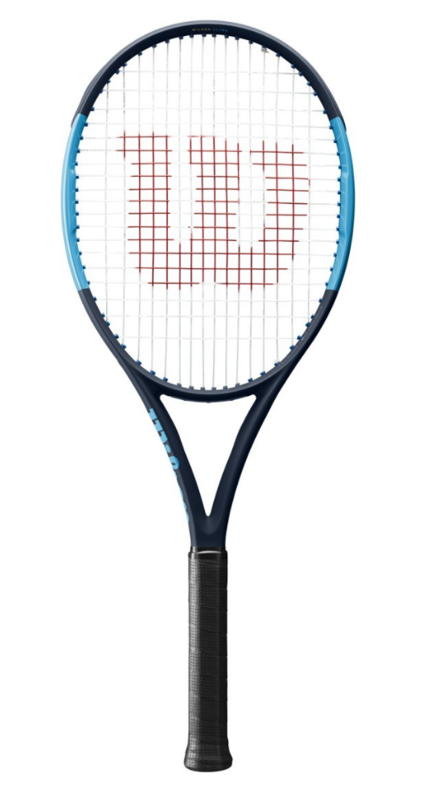 UPDATE: The RA has been revealed on Racquetfinder and the Wilson Ultra Tour is listed as 63. A letdown for some people hoping for it to be below 60, but it might still more flexible than its rating, since RA isn’t a perfect measure of feel in any way or form. If you want to read about other racquets being released in time for the US Open 2017, check out this post called “The Hottest Racquets Right Now“. 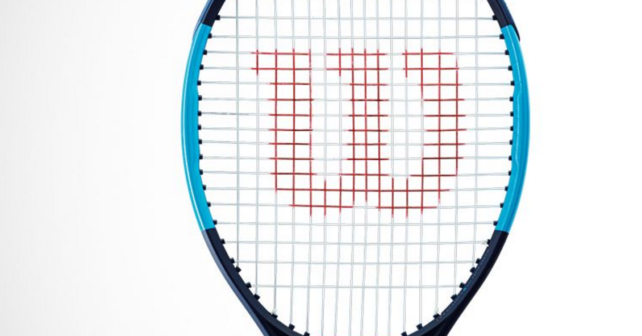 Below you’ll find the different racquets in the new Wilson Ultra line. The “new technologies” introduced in the Wilson Ultra 100 CV is the following (quoted from Wilson’s website). I’d love to know how Hotspot technology works, by the way. If you’re interested in the Countervail technology – check out this post. The tour model – the brother or cousin to the H19. No frills, flexible, controlled. Hopefully a hitting pleasure. The only model including Countervail in the Ultra line-up. Versatile racquet for baseliners. Similar to a Babolat Pure Aero when you look at the specs. Light-weight model for beginners or people looking for something that is super easy to swing. Ultra (hehe) light-weight model for beginners or people looking for something that is ultra easy to swing. The intended target group: juniors and kids. I wonder if the Ultra Tour is simply the 2015 Blade 18×20 under the new (very nice) paint? I’m signed up to demo the racquet when it becomes available soon. No, it’s not 🙂 The Blade is a great racquet, but the Ultra Tour will flex differently and be less stiff than the Blade 98. I have yet to try it, but this is what I hear from people who have. The specs are close on paper though!